Vine Vera has always believed in making the most of traditional beauty and skin care ingredients as well as modern day change agents to offer customers with products that can bring about a positive change in the way their skin looks. 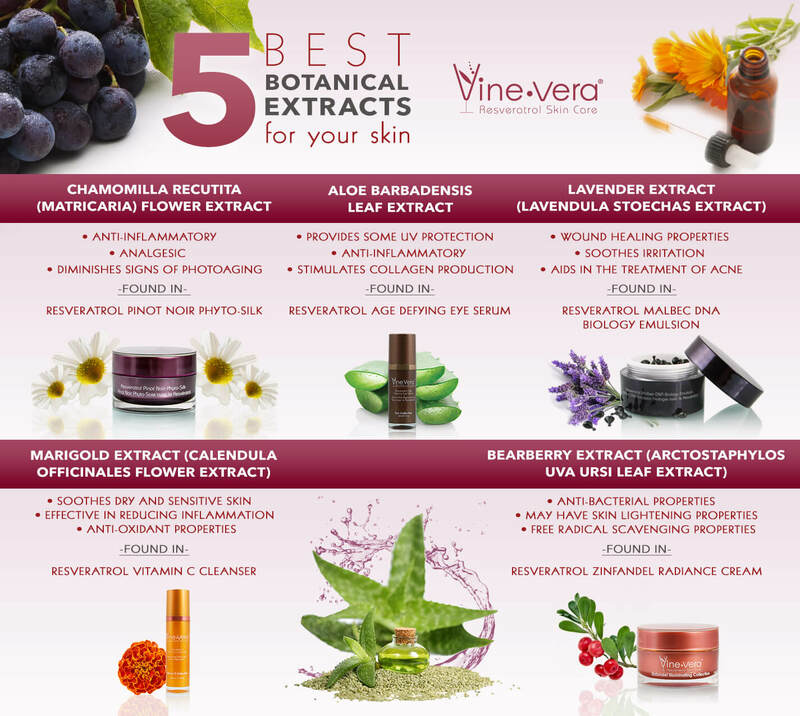 This beautiful infographic from Vine Vera Skincare takes you back to the five best botanicals for your skin care. Adding skin care products that contain any one of these botanicals should go a long way in improving the way your skin looks and feels.